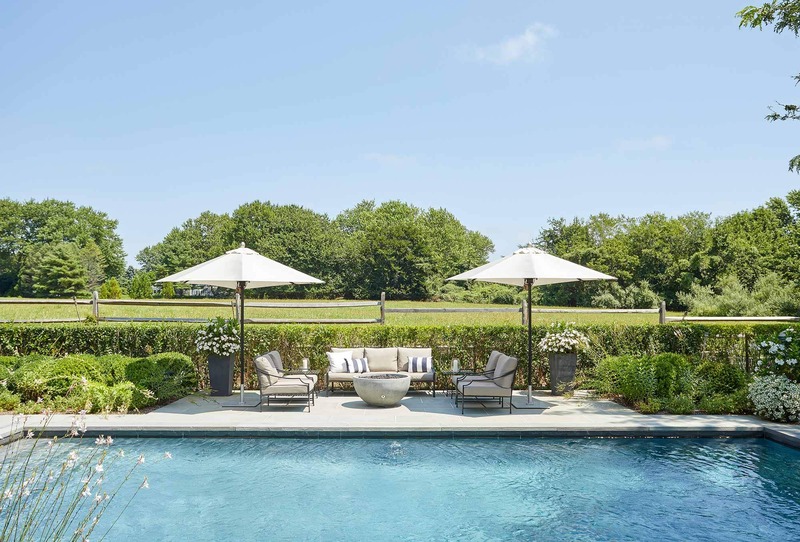 whether you’re traveling to the hamptons, going abroad, or looking for the perfect summer hostess gift, these are the can’t-miss items of the summer! a. away travel carry-on charging suitcase – this sleek carry-on suitcase has everything you’d ever want in one place: not only is it a great bag, it has a built in usb charger for your electronic devices!! 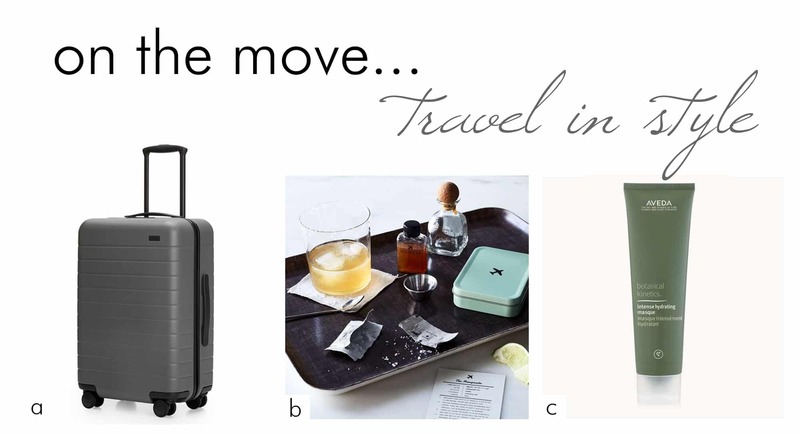 b. carry-on cocktail kit – why limit yourself to airline cocktails when you could bring your own kit to mix yourself the perfect cocktail with the best ingredients? c. aveda intense hydrating masque – i use this mask every single time i fly and i always exit the plane with my skin hydrated and refreshed. airplanes are so dry! don’t let your skin suffer. i like to apply the mask as soon as i sit down, then i wash it off as soon as i arrive at my destination. summer is all about travel and festive occasions. don’t show up empty handed! 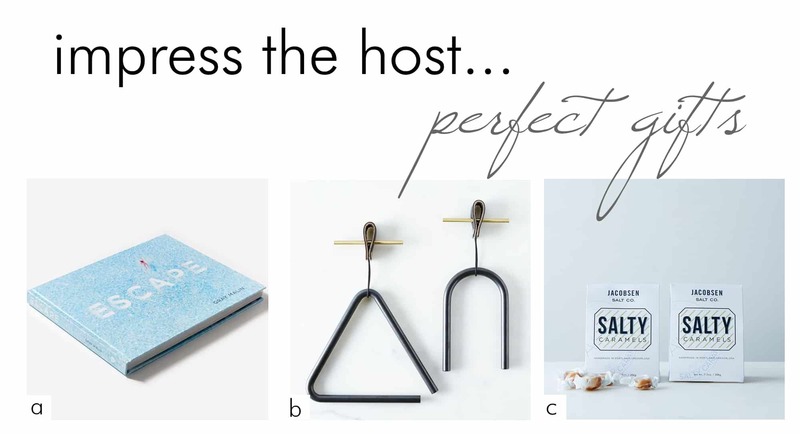 these are the perfect hostess gift for any summer party. a. coffee table book – this gorgeous coffee table photography book captures the beauty and essence of summer. gray malin’s photography is stunning, and every page will take your breath away. c. salty caramels – sweets are always an excellent hostess gift, and these salted caramels are absolutely exquisite. swoon! 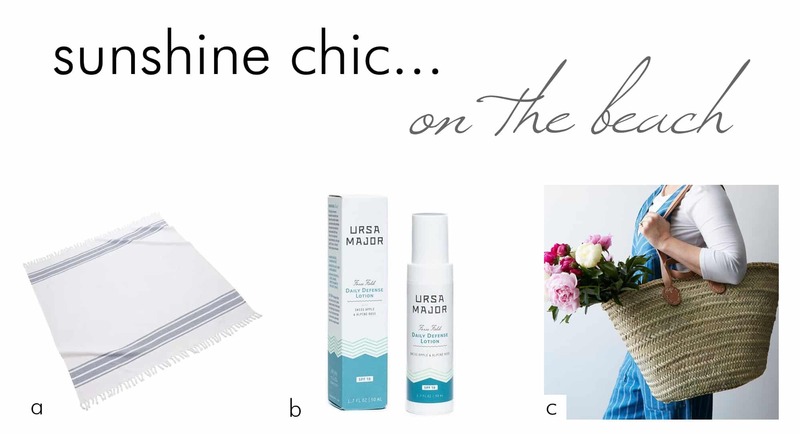 bring style with you to the beach, and don’t forget to pamper yourself this summer, too! a. martinique beach blanket – why limit yourself to a simple little beach towel when you can sun on a beach blanket? this elegant blanket will have you relaxing in luxury. b. ursa major force field lotion with spf – fight the shine in the summer heat with this matte sunscreen from ursa major. their products are a rising star in the skincare world and this is absolutely one of my favorites! i’ve never been a fan of looking “dewy” so this sunscreen is just perfect. c. french market basket – i adore this tote for everything from a picnic in the park to a day at the beach. it’s perfectly effortless and chic!